Good Design Australia presents a number of special awards and accolades within the annual Good Design Awards to recognise, reward and celebrate the expanding role of design in helping shape a better, safer and more prosperous world. The Indigenous Designer Award recognises and celebrates the important contribution that Australia’s Aboriginal and Torres Strait Islander designers make to Australian Design across the spectrum of design disciplines and practice. The Award is selected from participants in Australia’s annual Good Design Awards program. RMIT and Indigenous Community representatives evaluate nominated submissions and select the overall winner for the Award based on specific evaluation criteria. Please note, at least one member of the design team must identify as Aboriginal or Torres Strait Islander to be eligible for this Award. The Inaugural Women in Design Award will be announced on stage at the 61st annual Good Design Awards Ceremony on 11 July 2019 in Sydney. 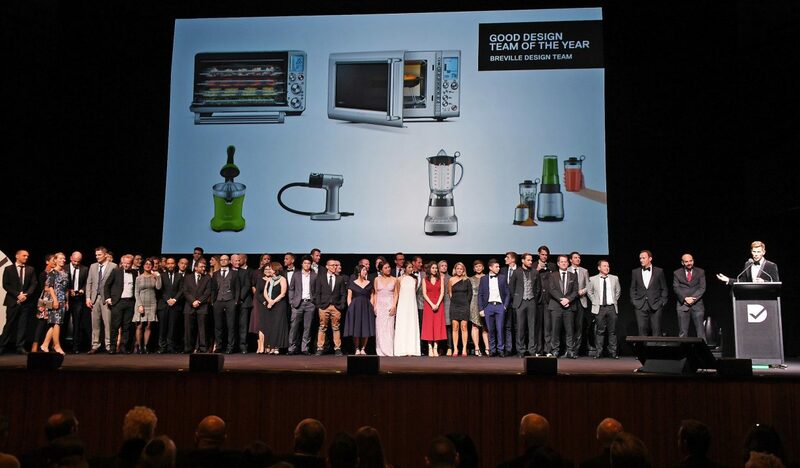 The Good Design Team of the Year Award is a special honour bestowed annually to a design team who consistently perform at the highest level in the annual Good Design Awards. 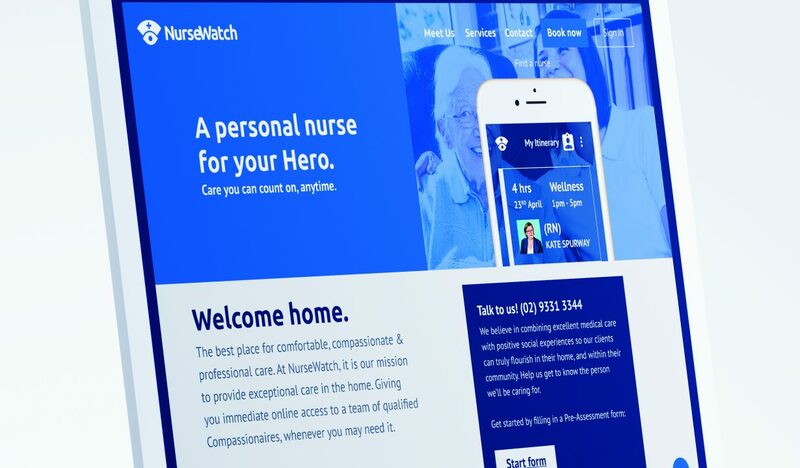 The Good Design Team of the Year recognises a design team that has made a positive and tangible impact in establishing and maintaining a design-led culture within their organisation. 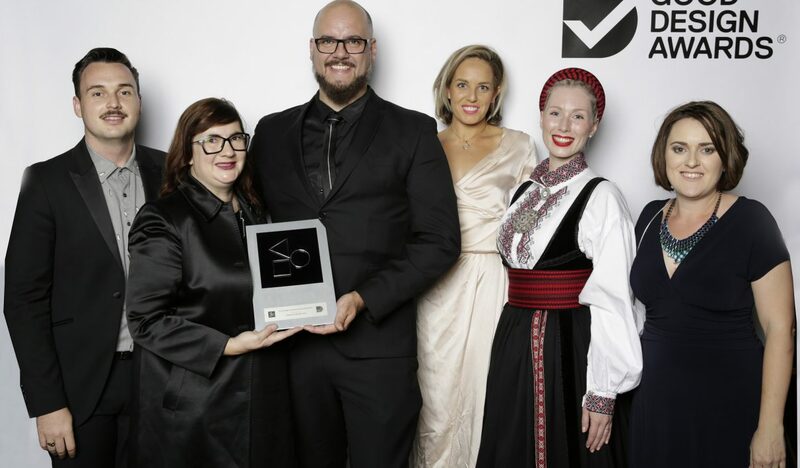 The Award is selected by Good Design Australia and is aimed at inspiring corporations to build and maintain a design-led culture throughout the organisation. Evidence that the organisation is design-led from the CEO down and that design forms part of the DNA of the organisation. The Design Team has cultivated a culture of creativity and leadership where everyone in the organisation is inspired and influenced by the power of design. The Design Team is consistently recognised in the annual Good Design Awards and other credible international design award programs. The Patron’s Australian Design Award is presented annually by the Patron of Good Design Australia. The Award recognises and celebrates the best Australian designed product, service or project in the annual Good Design Awards and is awarded to an entry that has the potential to shape the future economic, social, cultural and environmental aspects of our planet. 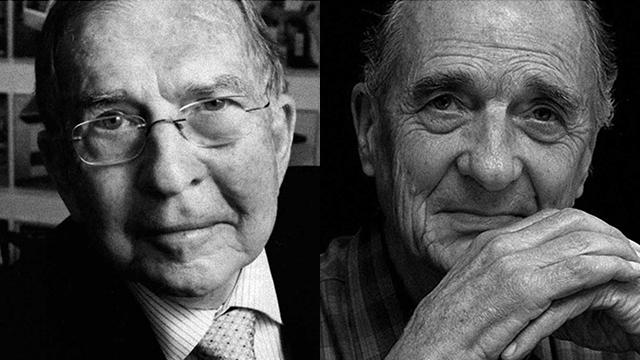 The Australian Design Prize was established to recognise individual designers who are making or have made, a significant impact in Australian design over the course of their career. There is no application to be considered for this Award. Good Design Australia will be calling for nominations from the Australian design community and will assemble a Jury to determine the recipient who will be invited to accept the Award at the annual Good Design Awards Presentation Ceremony. Good Design Australia’s Automotive Design Award is a special accolade within the Automotive and Transport Category to recognise excellence in automotive design and styling. 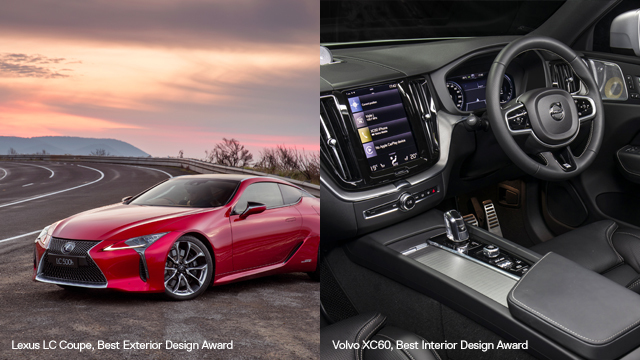 Vehicles entered into the Automotive and Transport Category in the annual Good Design Awards will also be considered for the Best Exterior Design Award and Best Interior Design Award as part of the jury process. 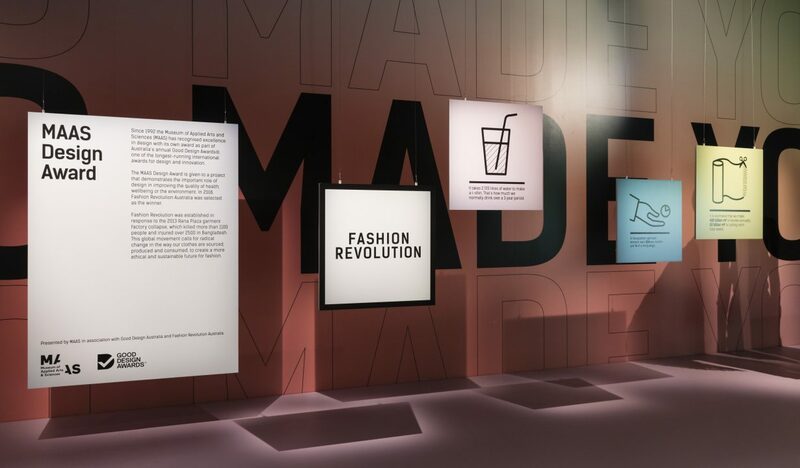 Since 1992 the Powerhouse Museum, part of the Museum of Applied Arts and Sciences (MAAS), has recognised excellence in Australian design with its own Award as part of the annual Australian Good Design Awards. The Museum of Applied Arts and Sciences Award is chosen from the annual Good Design Awards and the criteria includes good design, innovation and the significance of a design to Australia’s culture. The Award is given to a project that has potential to make a significant improvement to the quality of health, wellbeing or the environment. This Award recognises the important role of design in harnessing the challenges of science and technology to make a positive impact on our lives. 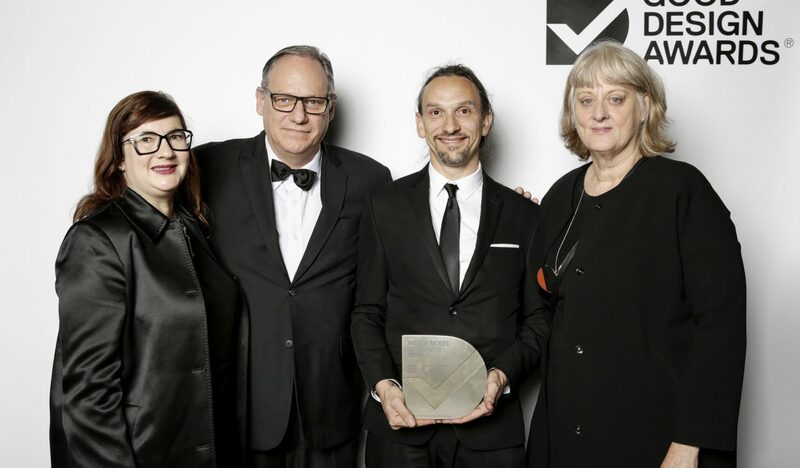 The Design Institute of Australia Award recognises an Australian professional designer, design team or design company who has made a significant impact in the Australian Good Design Awards over the year. This Award was established by Good Design Australia and the Design Institute of Australia to recognise the role of professional design in projects submitted to the annual Good Design Awards program. The 202020 Vision Green Design Award recognises excellence in green urban and space design. The Award was established by Good Design Australia and the 202020 Vision to help raise awareness and to promote excellence in green design. The 202020 Vision Green Design Award recognises and celebrates the important role of green and living infrastructure design to our built environment and to our overall health and wellbeing. Contribution to more and better green space, greater appreciation for plants and trees in the design and development stage of projects, biophilia, air purification, water sensitive urban design, product design and development that progresses green and living infrastructure increases and improvements. The CSIRO Design Innovation Award recognises and celebrates the important role of design-led innovation in harnessing the challenges of science and technology to create better products and services that make a positive impact on our lives. The Award is selected from winners in Australia’s annual Good Design Awards program. CSIRO representatives evaluate nominated submissions and select the overall winner for the Award based on specific evaluation criteria. The Safe Work Australia Award for Good Design was a joint initiative between Safe Work Australia and Good Design Australia from 2016 to 2018 and raised awareness of the role of good design to support work health and safety.